Some days can be more tiring than others. But after a good night’s rest, you often bounce back into the day. Yet, over time you begin to feel fatigued and tired as you juggle responsibilities both at work and in your personal life. If you’re like many exhausted people at work, you’re probably thinking you need more sleep to feel refreshed. According to the Sleep Health Foundation, 33 to 45 per cent of Australian adults aren’t getting adequate sleep. The report shows that adults get an average of 7 hours of sleep affecting the physical and mental health of employees. If lack of sleep is leaving you feeling tired and impacting your productivity, then here’s how you can tackle sleep deprivation in the workplace. If sleep deprivation is not your issue, then what other things can you do to avoid feeling tired in the workplace? People often associate the lack of energy with sleeping difficulties. But fatigue is related to many treatable causes too. When you are feeling tired often, it pays to visit your doctor. You may be experiencing immense stress, anxiety or depression which can lead to fatigue. Or there may be other medical reasons such as anaemia, diabetes or cancer. Talking to your doctor will help you rule out any contributing health issues and help you find a way to manage fatigue. Food is fuel for your body, and it’s important to make sure you’re eating the right kinds of food at the right time. Some foods are loaded with sugar and simple carbs and can make you feel sluggish or give you an energetic sugar rush. But this spike will come down quickly leaving you feeling tired for the rest of the day. Keep your blood sugar steady with a healthy diet focussing more on lean protein, whole grains and fibre. Try and not skip breakfast and start the day with healthy proteins and fibre to kick-start your metabolism. Overeating can also make you feel lethargic and slightly sick. That’s because your full stomach draws blood to it and away from the brain making you unenergetic. It helps to consume three to four smaller meals and snacks throughout the day. This will maintain your energy on a busy day. Remember to reach for high energy-boosting snacks and fruits. Dehydration can also make you feel tired and sluggish. When you don't drink enough water your blood volume drops, causing your heart to pump less efficiently. This slows down the speed at which oxygen and other nutrients reach your organs. So stay hydrated and keep a bottle of water at your desk. Many people reach for coffee first thing in the morning to get a boost of energy. While studies show that coffee is good for you — up to three cups a day, it’s the excessive consumption of caffeine which makes you feel listless and tired. Caffeine, found in sugary drinks, energy drinks, and even some medication, act as a stimulant and gives you a short energy boost which helps you focus and stay awake. But it can also increase your heartbeat, blood pressure and leads to irritability and feeling jittery especially when caffeine levels drop from your body. If you love coffee and don’t want to give it up, then stick to the recommended consumption, avoid having it with sugar and added sweeteners and drink plenty of water in-between. Also, avoid having coffee at least six hours before bedtime as it affects sleep. Drinking alcohol in the evening can also increase your chances of feeling tired the next day. Try and reduce alcohol intake in the evening and feel more energetic the next day. When you are feeling tired, the one thing you want to skip is exercise. But studies show that physical activity boosts energy levels. Even a 15-minutewalk will wake you up and make you feel better. Regular exercise not only increases your strength and endurance but improves your cardiovascular health and increases the flow of oxygen and other nutrients to all parts of your body, including your brain. The boost you get from exercise also has a positive effect on your mood. When you are physically active, your body releases endorphins which contribute to a feeling of euphoria. This helps you maintain a sharper focus at work, develop self-confidence and reduce stress and depression. Studies also show that regular exercise contributes to better sleep. We all experience a drop in our energy levels after lunch, usually between 2.00 and 3.00 pm. And there’s nothing wrong in taking a power nap for 20 minutes. According to the National Sleep Foundation, a short nap increases alertness and improves performance without hampering night-time sleep. In fact, many organisations recognise the benefits of sleep and encourage their employees to take the time for a nap or to meditate. So find a quiet place in your office or on an outdoor bench and take a much-needed nap which will help you relax and bring you back to work with vigour. Many studies show that yoga is an effective method for treating chronic fatigue and helps to reduce tiredness. Even one class a week can boost your energy levels and help you fight fatigue. Yoga increases confidence, clear-mindedness, and energy levels. It enhances your sense of wellbeing and reduces stress, anxiety, and depression. This makes you more resilient in the workplace, as you energetically go about your workday. Meditation too can ease fatigue. When you are physically tired, you can hardly move your body. But research shows that it is not physical energy which stops you from moving, but mental fatigue is the culprit. You are likely to encounter mental stress in your workplace, and overtime mental fatigue can drain you out and sap your energy. But just 25 minutes of meditation can alleviate your stress and make you feel better. Here are five simple ways you can meditate at work and benefit from it. 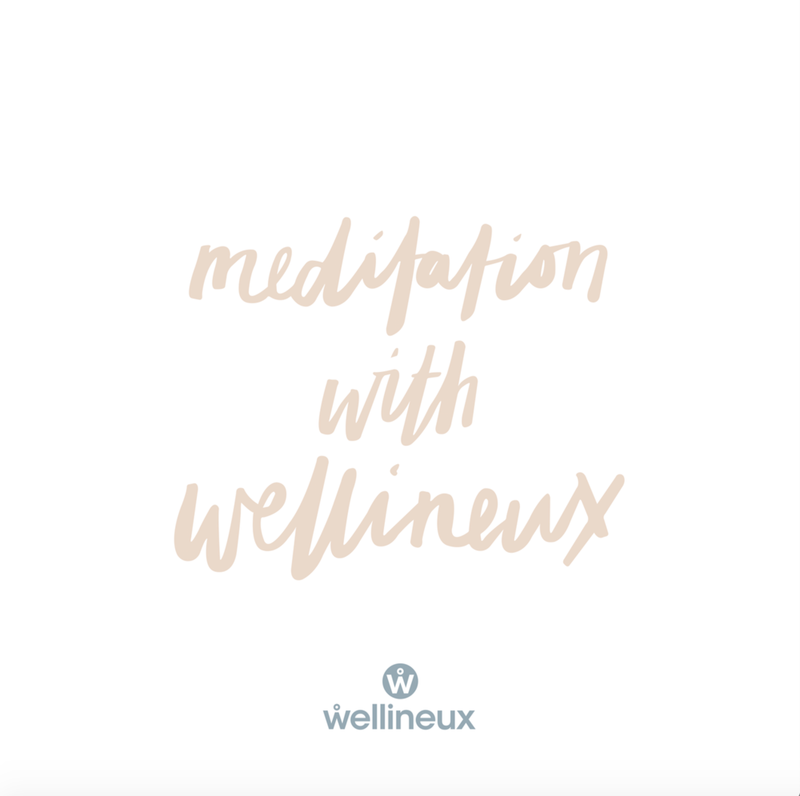 Contact Wellineux to find out more about how we can help you implement yoga and mindfulness meditation in your workplace.